What's This Local Ride-Hailing Company zTrip? Will State Lawmakers Overturn Austin's Ride-Hailing Rules? 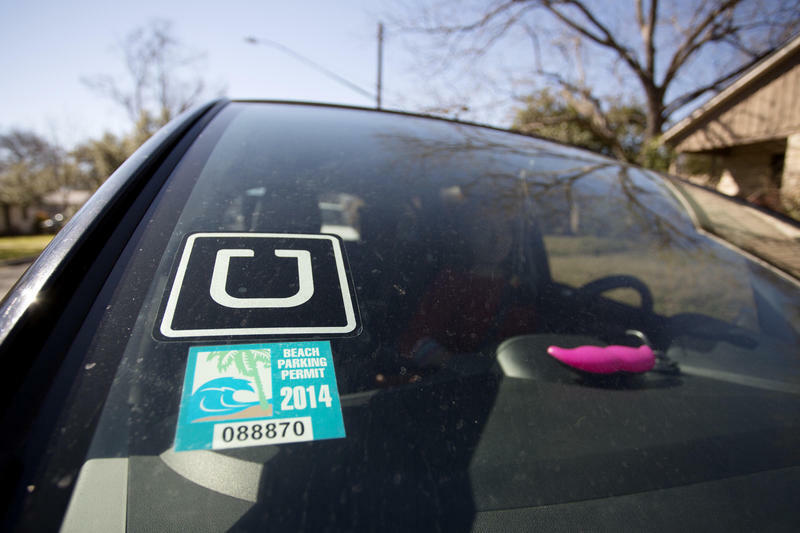 Some Texas lawmakers want to lower regulations for ride-hailing companies, saying rules adopted by cities such as Austin are overly restrictive and responsible for driving out Uber and Lyft. 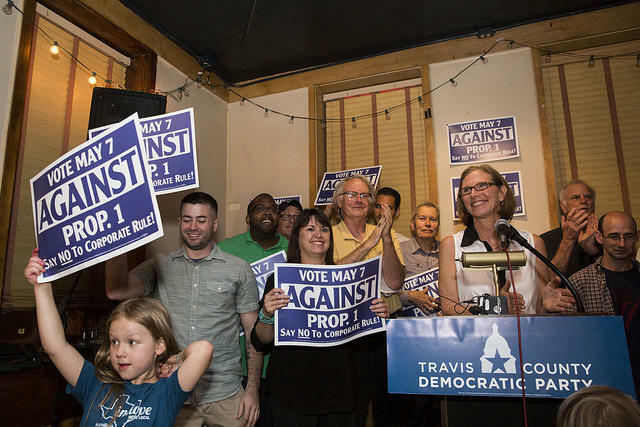 Both companies left Austin Monday in protest after a ballot proposition to overturn mandatory fingerprint-based background checks failed. But the Democratic leader of the state's House Transportation Committee isn't so sure about overturning city rules. KUT's Nathan Bernier speaks with State Rep. Joe Pickett.